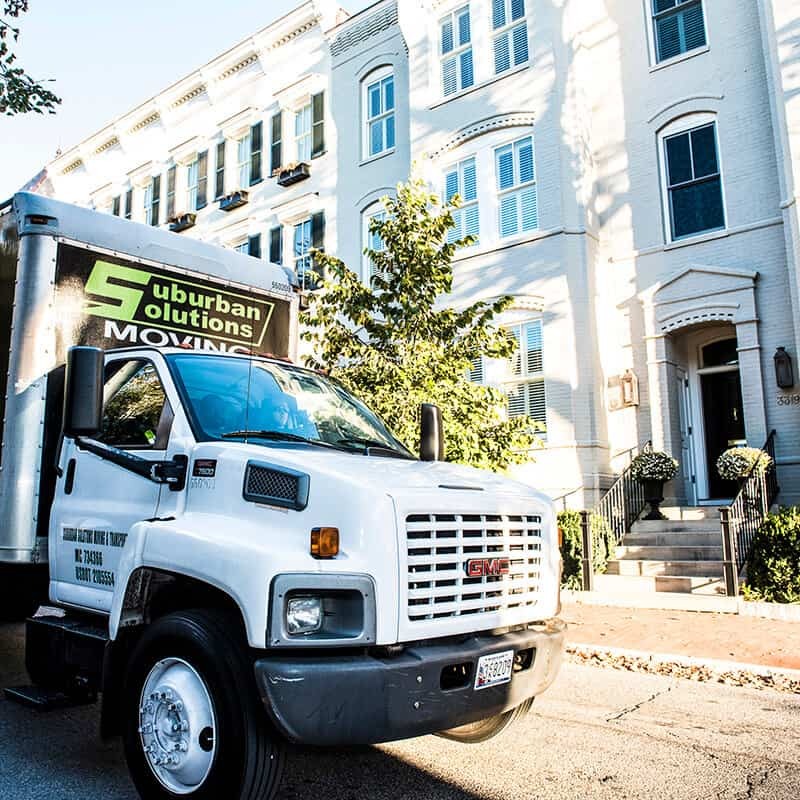 When you book a mover in Union City, NJ, you want the best in the industry. 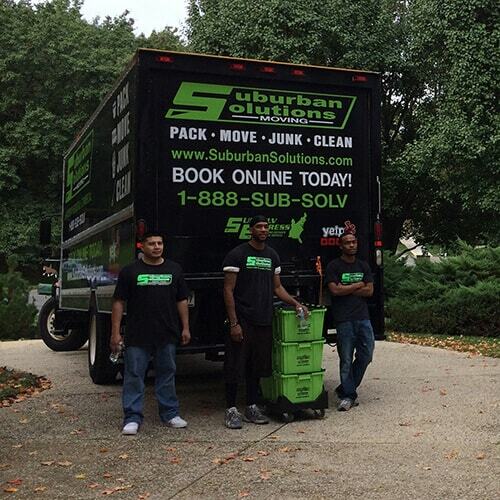 Suburban Solutions works with the best movers to provide a range of services. 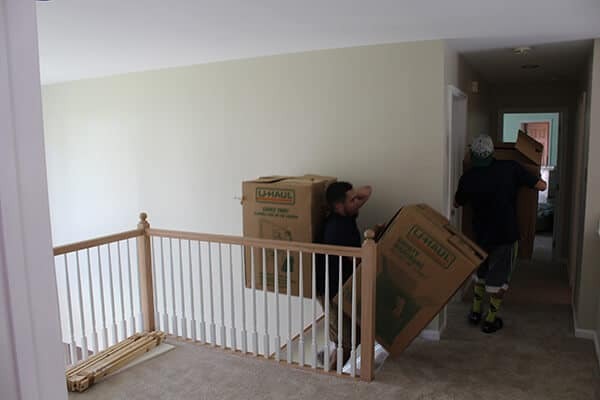 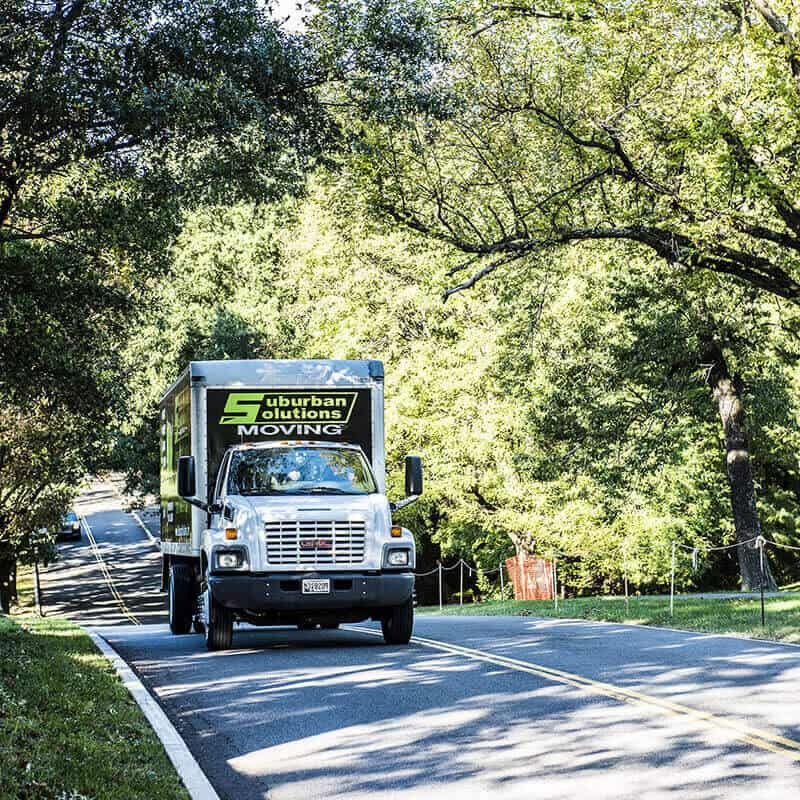 From packing to storage and unloading, we’re with you every step of the way.